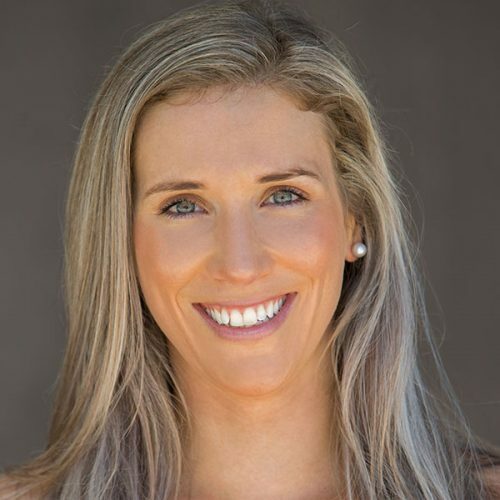 Brooke is a nutritionist, exercise scientist and personal trainer with over nine years’ experience in the health and fitness industry. She is a contributor to some of Australia’s top health and fitness magazines, a keynote speaker, presenter, blogger, entrepreneur and mother. Brooke is a believer in striving for a balanced approach to health and fitness to nourish both the body and mind. Personally, she is an ocean goer, sun-seeker, and fitness lover who is passionate about living outdoors and the positive effects that movement, fresh air and nature all have on our physical and mental wellbeing.